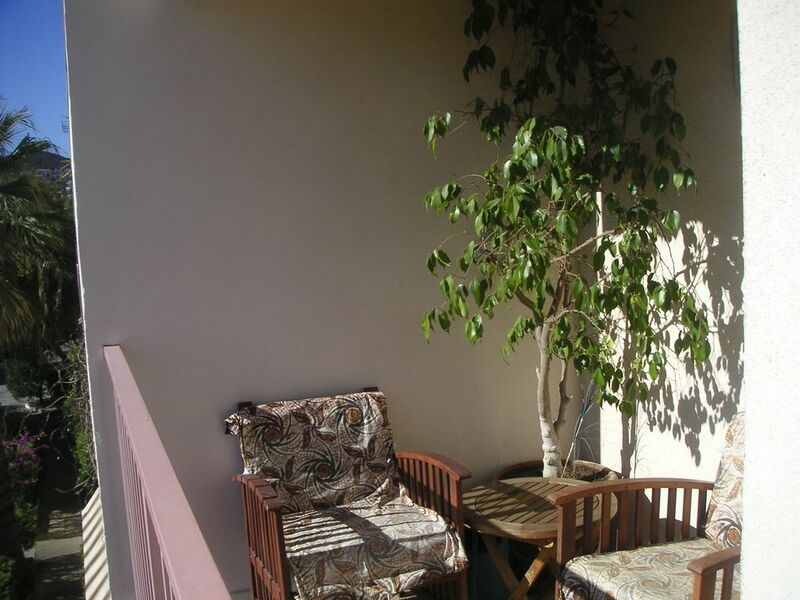 T4 spacious apartment located on the 2nd floor of a quiet wooded residence with private parking and intercom. 2 bedrooms, a living room and an adjoining balcony. Equipped kitchen closed. Building equipped with an elevator disabled facilities. Ideally situated next (1 minute walk) from the municipal pool, local shops, municipal tennis, large garden Olbius Riquier of the city (free, raised and wildlife with games for children). The city center is a little further (including historic medieval city center). 5 minutes walk from Flunch, 10 the casino games or library. A 6 km from the beaches (Aygade, Almanarre (Kite), Giens Peninsula, Salins) ... and the large marina of Hyères Les Palmiers with starting point to the islands of Port-Cros, Porquerolles, the Levant. Hyères served by a railway station, the international airport of Hyères-Toulon, and highway from Toulon.